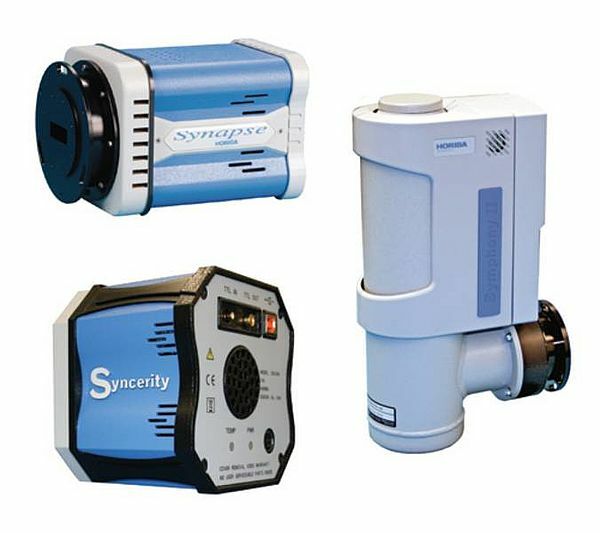 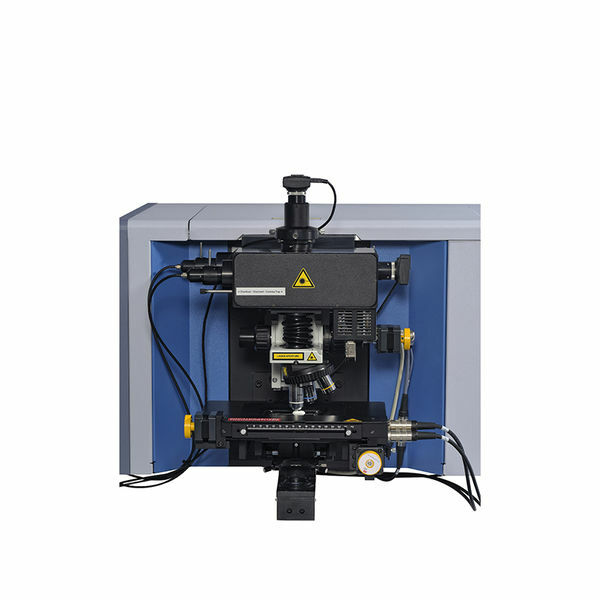 The R-CLUE all-in-one fiber coupled solution offers colocalized Raman, PhotoLuminescence and Cathodoluminescence Imaging and spectroscopy analysis. 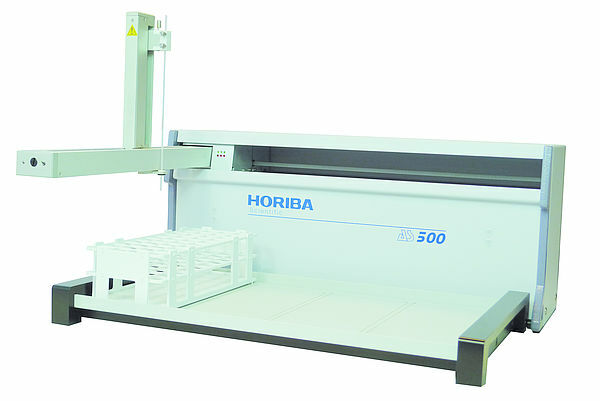 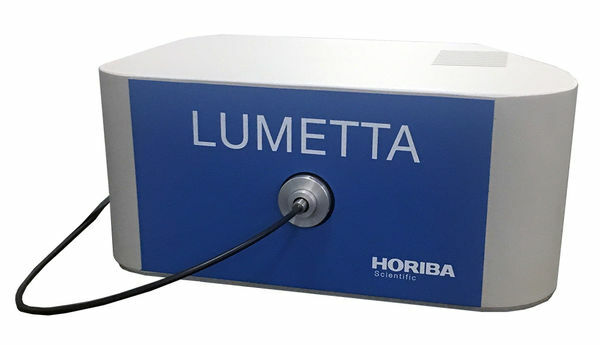 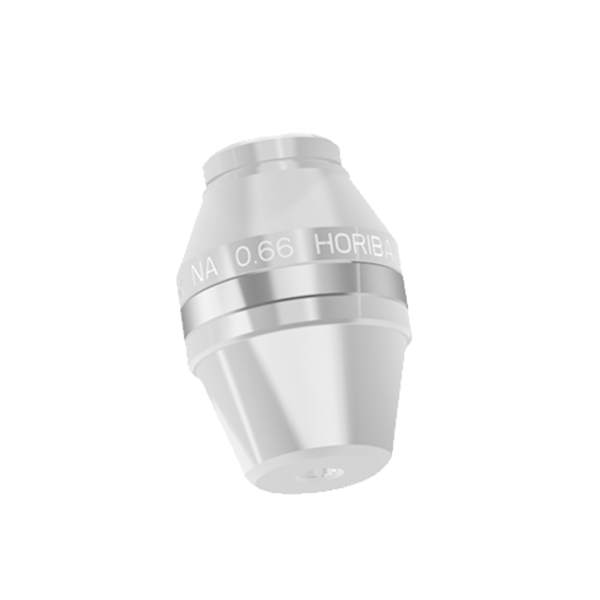 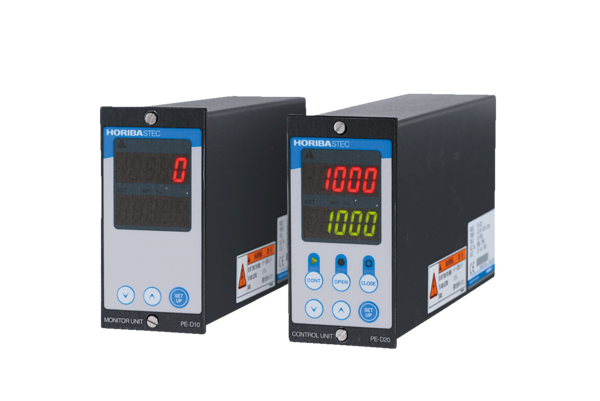 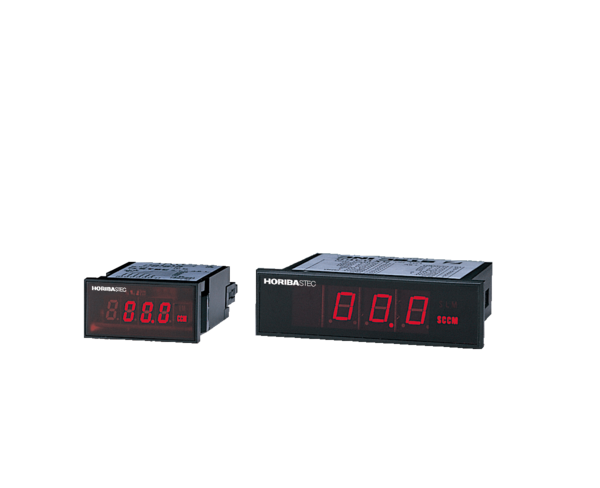 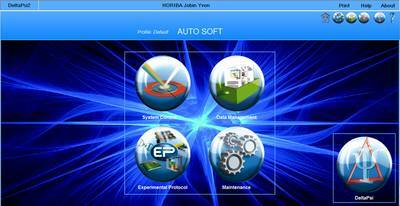 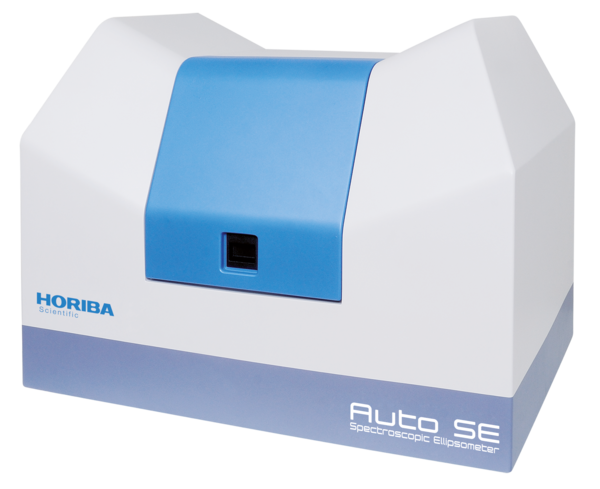 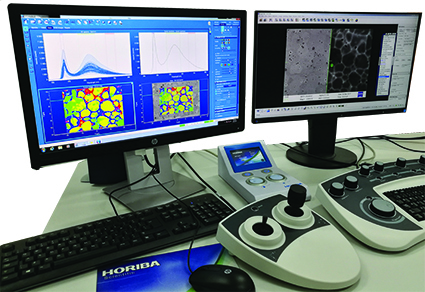 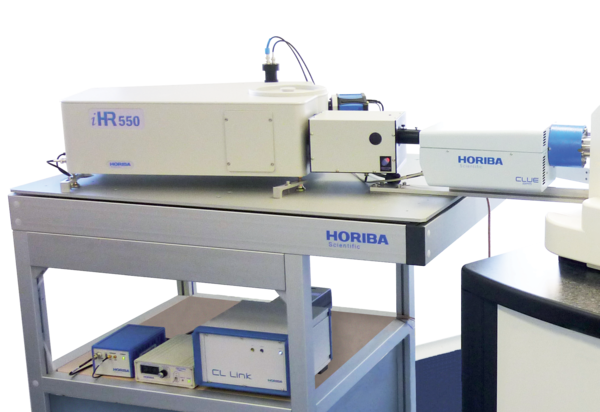 R-CLUE takes benefit of HORIBA Scientific extended know-how in Raman and PL spectroscopy with field-proven optical components, guaranteeing optical stability, reproducibility and collection efficiency. 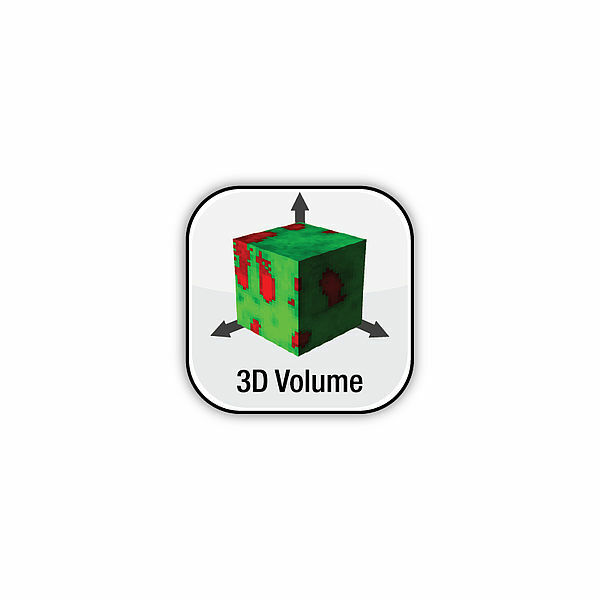 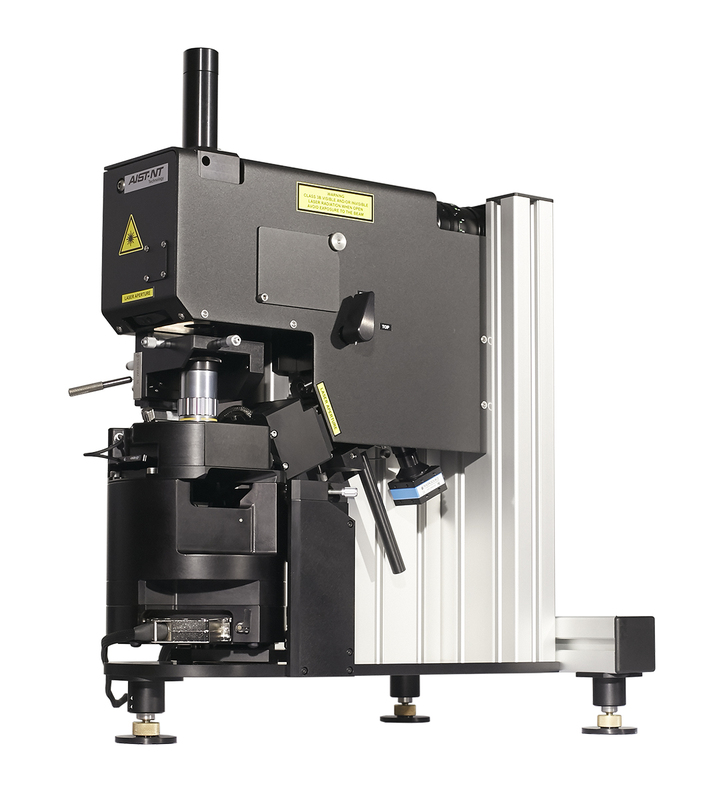 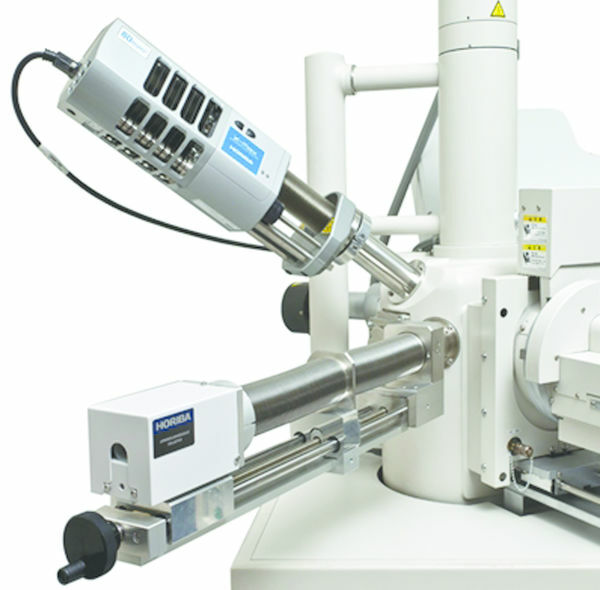 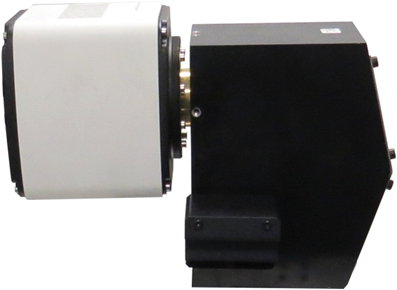 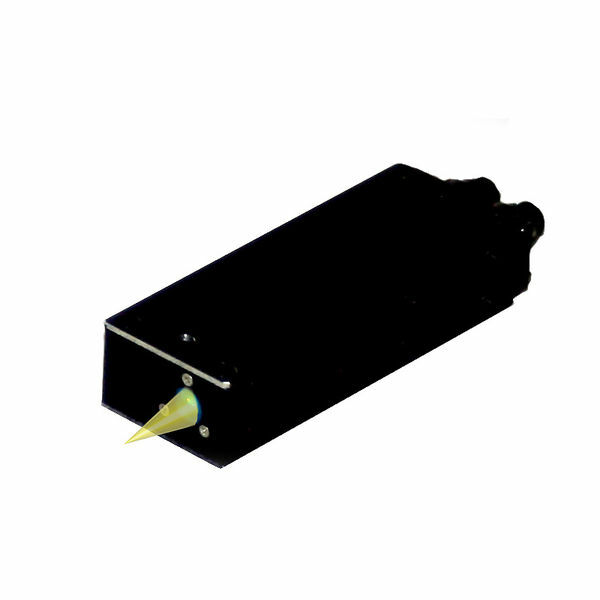 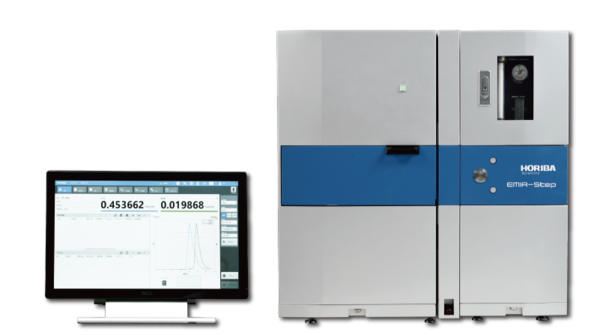 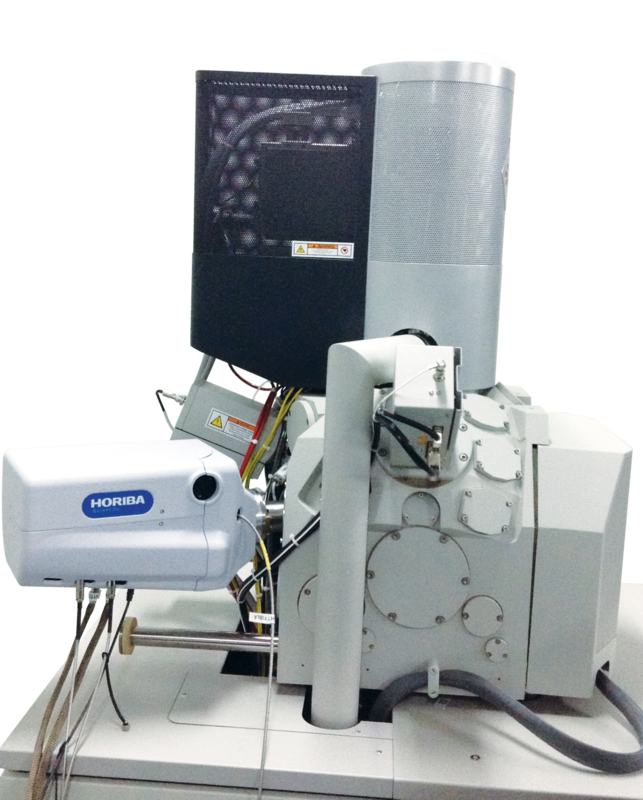 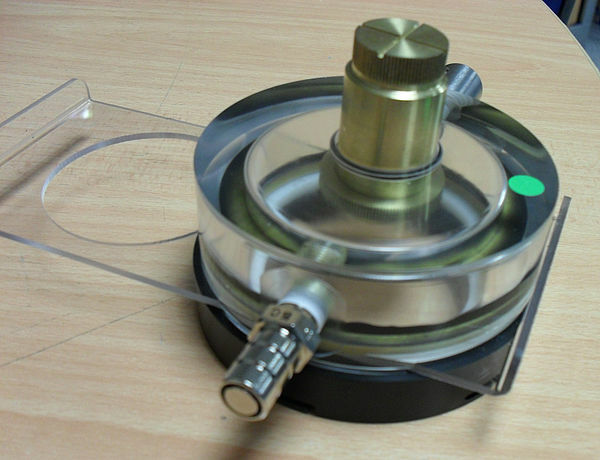 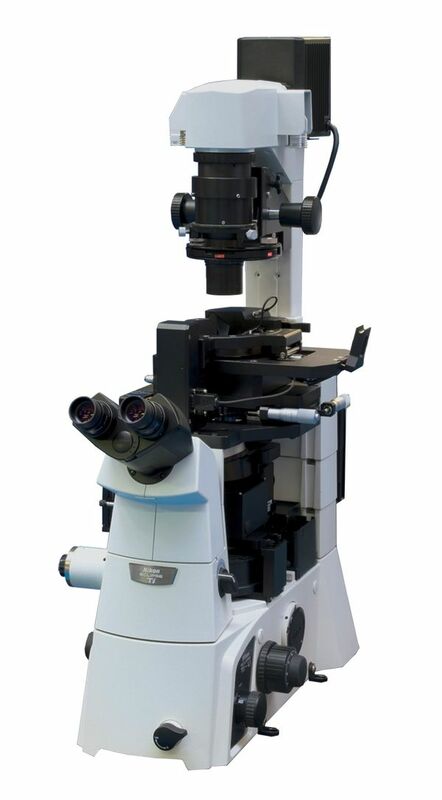 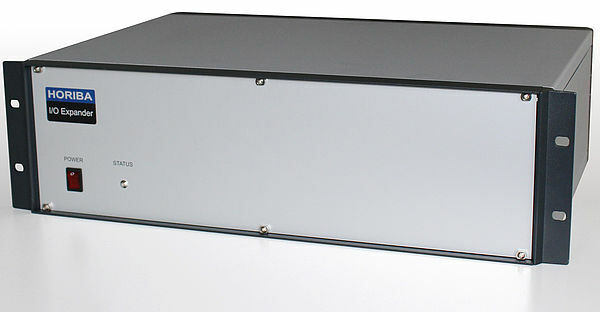 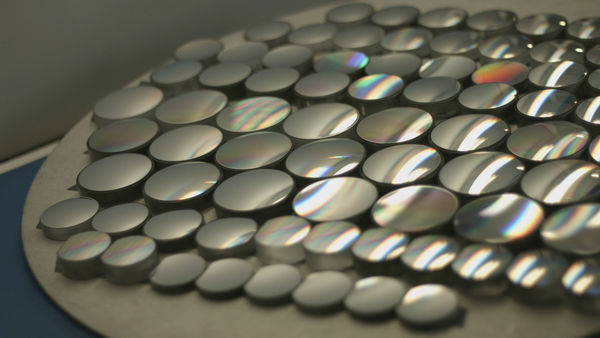 Thanks to its compact footprint inside and outside the SEM and its deported spectroscopy modules, it can be installed on a large range of specimen chambers. 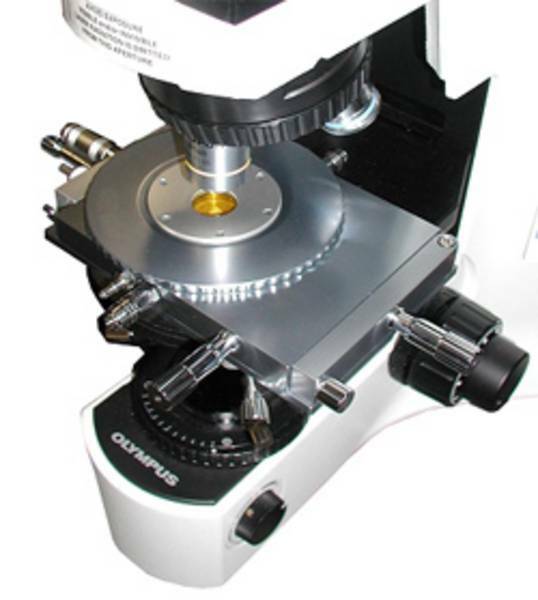 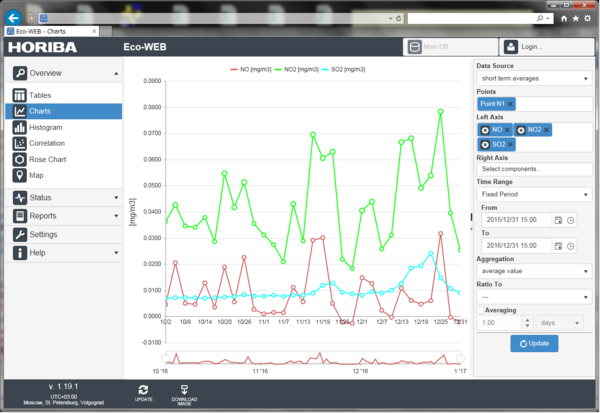 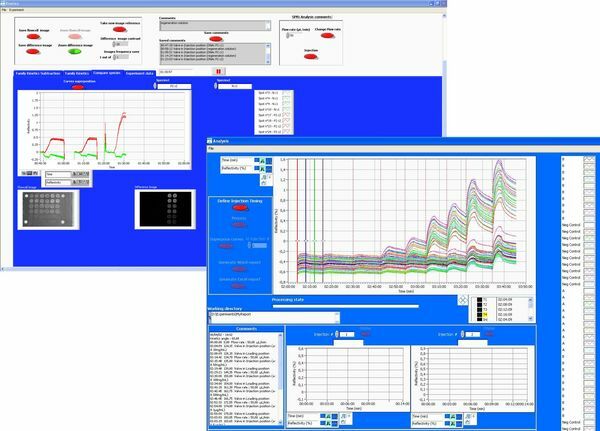 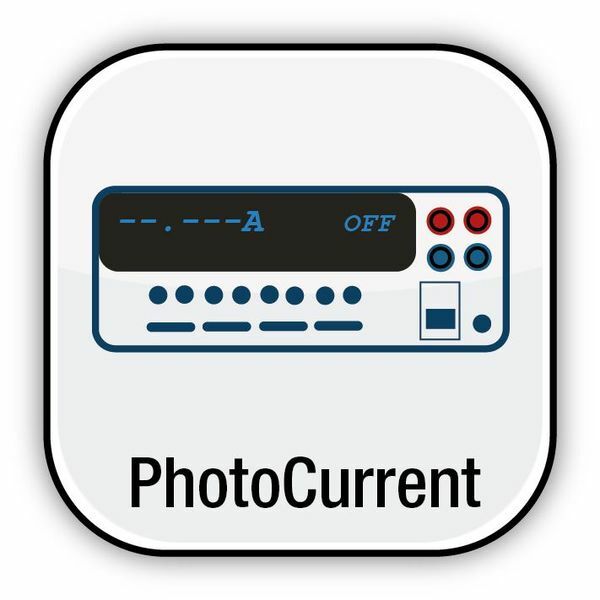 R-CLUE is fully automated and computer controlled, from retractable parabolic mirror position to Rayleigh filter change and grating and detector selection, allowing quick adoption by even non spectroscopist users.